Valiant Entertainment has provided a lively first look at LIVEWIRE #6. 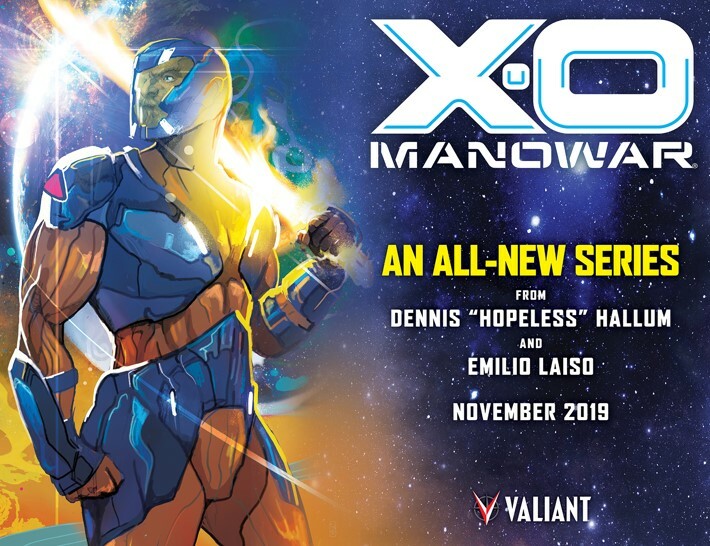 Updated shipping information for Valiant Entertainment comics and products being released beyond the week of 04/24/2019, provided by Diamond Distribution and our friends at Things From Another World. This is it! This is Matt Kindt's final issue of his Eisner Award-nominated, critically acclaimed run on X-O MANOWAR. 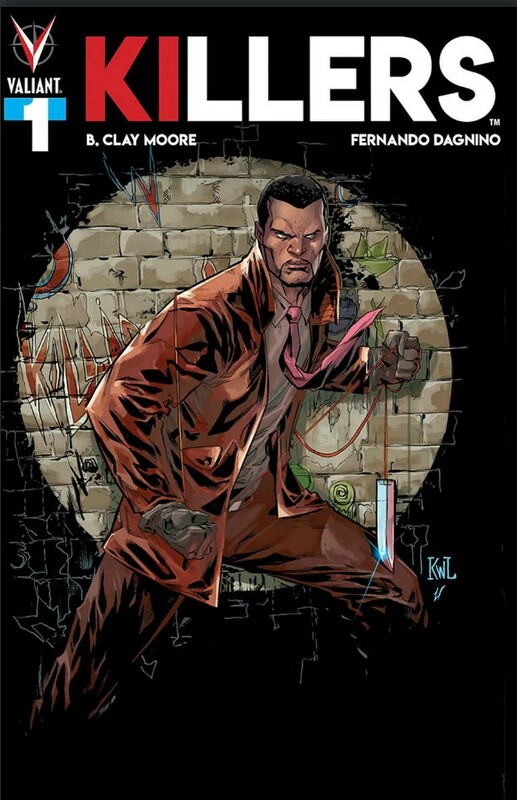 The kind folks at Valiant Entertainment have supplied ComicList with their solicitations for comics and other products featured in the May 2019 Previews, scheduled to ship starting July 2019.